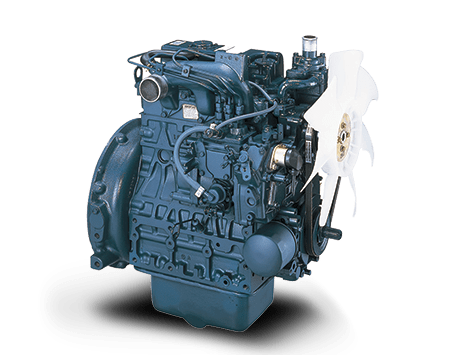 Kubota D722 Supermini Engine - great service, best value! 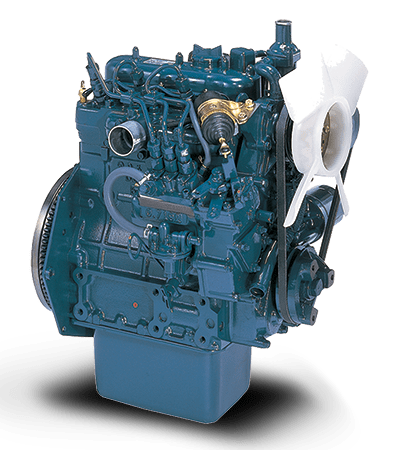 The Kubota D722 is a vertical, water-cooled, 3-cylinder, 4-cycle IDI diesel engine. 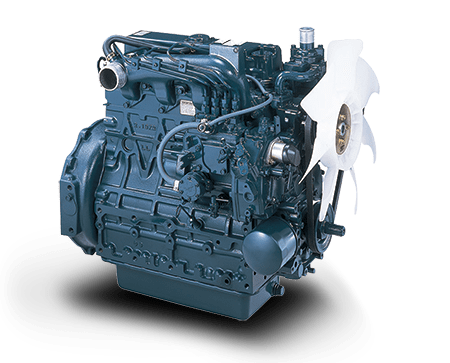 It’s capacity is 16.4HP at 3600RPM. 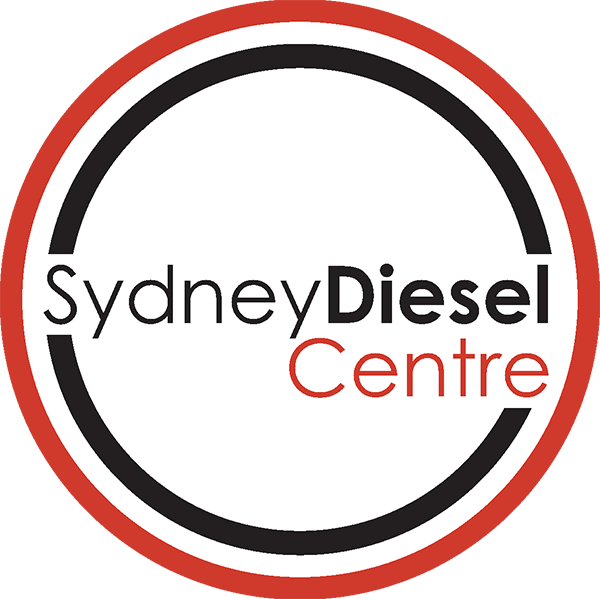 Fantastic compact size, and one of the most hardworking, efficient and cleanest running diesel engines out there!